We’ve seen plenty of renders and concepts for the iPhone XI, that will usher Apple into the triple camera phone era, but now we’re starting to wonder about the iPhone XII. 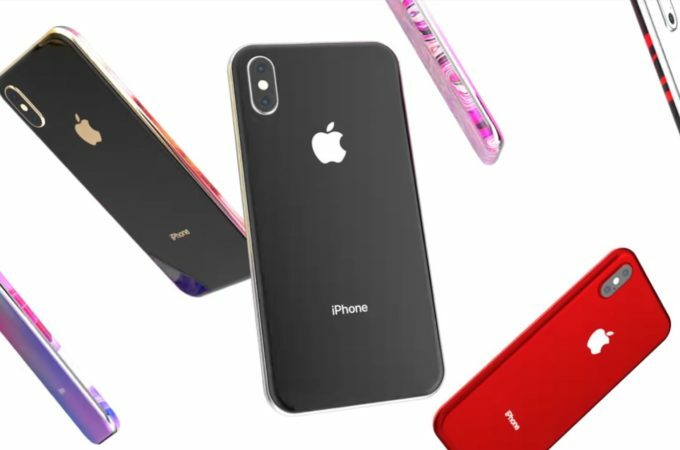 The 2020 iPhone has received some renders of its own, in the hyperactive trailer below. If all goes well, this should also be the first 5G iPhone, by the way. This is the creation of Kevin Noki and ConceptsiPhone, showcasing all the innovation you can cram into an Apple phone right now. Strangely, the device only has a dual back camera, not a triple one, which is odd. It has very curved edges and apparently no notch this time. Even the earpiece is cut into the screen and there are no buttons now, just swipes on the sides to tweak volume. The iPhone XII comes with a set of Quick Apps, actionable from the side, like a sort of pop up widgets. Photos can be brought to life using a special AI feature and wireless charging truly becomes wireless, with an accessory that juices up the device from 20 meters away. Colors also go crazy, with funky new hues and models that have flowers on them, gradients and other cool stuff. I definitely see the whole “all glass all screen” concept happening, but not next year.